adventure of their lives. Join them as they learn to have courage and faith in the face of danger, and how fear can keep you from reaching your full potential. 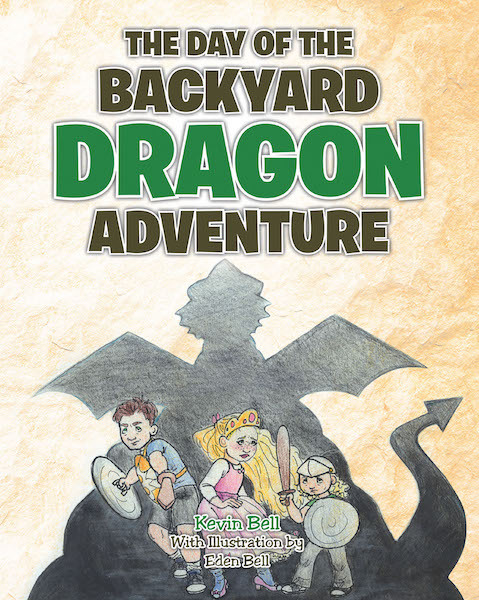 Don't miss out on The Day of the Backyard Dragon Adventure!